There is something about an Indian styled kitchen that ropes you in. From the lavish arrangement of cabinets across the walls to the aroma of stored spices, everything about an Indian kitchen spells perfection. Indian kitchens are known worldwide for their healthy servings, spicy food and quick recipes etc. But, one thing they are getting famous for now is the modular design they have in place. Wasn’t this just obvious? If there is one part of the house that Indians don’t compromise upon, it is their kitchen. From getting renovations done regularly to storing all the hundreds of ingredients in an effective way, all Indian households have a stringent check on the sanctity of their kitchen. To ensure such a hearty and healthy kitchen, one needs to have a really effective, organized and systematic kitchen decoration and design. When we are talking about design in the kitchen, there is certainly no doubt in the fact that modular kitchen designs are the new rave. They have literally taken the world of kitchens by storm and if their feasibility is anything to go by, their popularity is set to keep going on an upward curve. Before we start talking about modular kitchens and the best ideas you can implement pertaining to them, we need to get all the basic details out of the way. 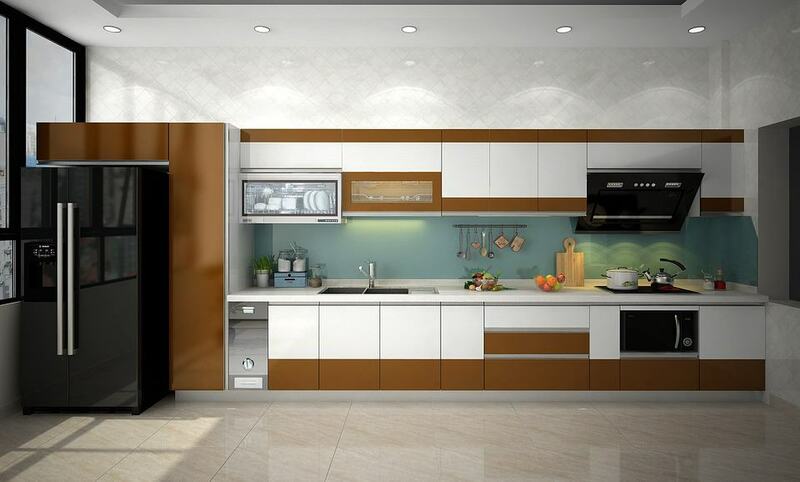 Modular kitchen is basically a term used for defining a modern kitchen layout that consists of modules of cabinets and other storage spaces that can hold accessories inside them. The design for a modular kitchen is basically used to facilitate or promote the effective usage of the space you have in your kitchen. The most common types of storage spaces used in a modular kitchen can be categorized as either floor units and wall units or wall cabinets. The floor units are the ones which we have on the floor. These floor units come with a granite, wood, tile or marble covering on top, which can work for varied activities in your kitchen. The wall units, as their name suggests, are held on the wall strictly for storage purposes. You can actually store a lot of items including soaps, dishwashers, cutlery, spices, ingredients and other basic stuff in these wall units. 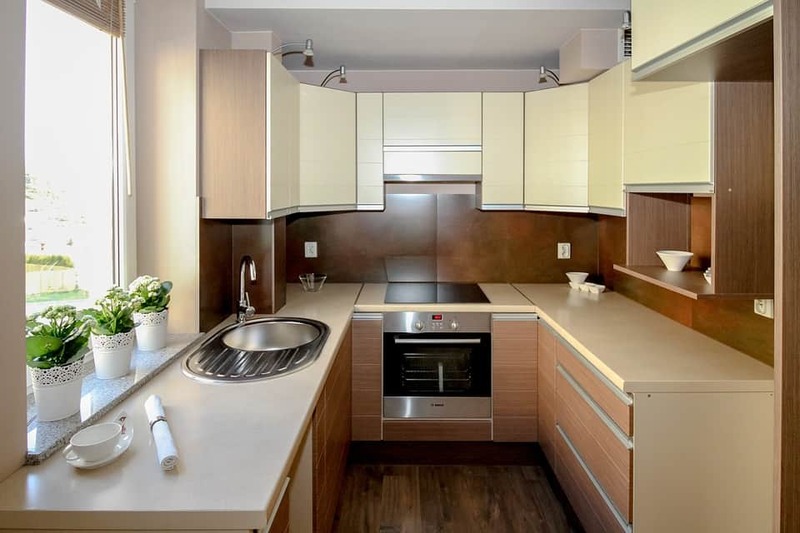 In short, modular kitchen constitutes of counter tops, wooden cabinets, electric domestic gadgets such as a chimney, internal accessories, built-in-oven, hob, drain board, a refrigerator and a dishwasher. With so many features available to choose from, here we bring to you the best modular kitchen designs that you can implement in your Indian styled kitchen. Believe us when we say that you won’t regret going through this list. Now, many would feel that the natural look does not work well in the kitchen, but such is the aura of this look that your kitchen is bound to look perfect in it. Natural interior designs for your kitchen are bound to go down well with whoever comes by. Not only will they appreciate the work you have done in your kitchen but will also give a compliment or two on how well you have gone towards nature to create an amalgamation of rustic beauty and convenience. Now, creating the perfect natural look is not as simple as it sounds. 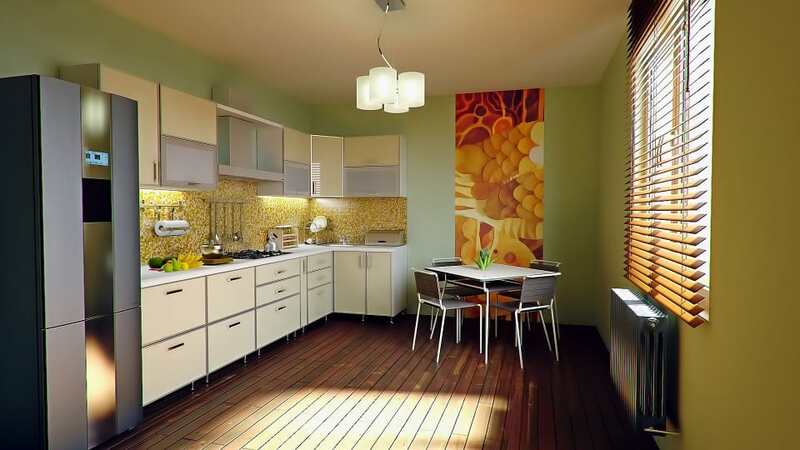 You have to not only see that the kitchen exudes a natural touch, but you should also ensure that you don’t overdo it. 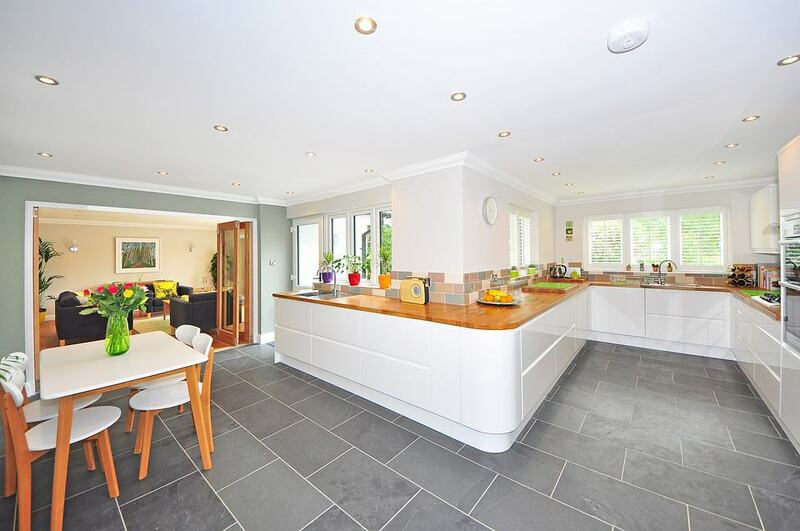 Many designers often overdo the setting and the kitchen just looks a bit overwhelming to the onlooker. Use reclaimed wood options for your wall mount cabinets and get a natural earthly glow to come out of your cabinets. The glow can further be enhanced by incorporating a naturalistic design on the countertop you have. Give a natural touch to the marble or granite on the countertop and complement it all with some exuberant use of plants and gravel along the sidewalks. The end product you will have on your hands would surely be worth the effort you put in. 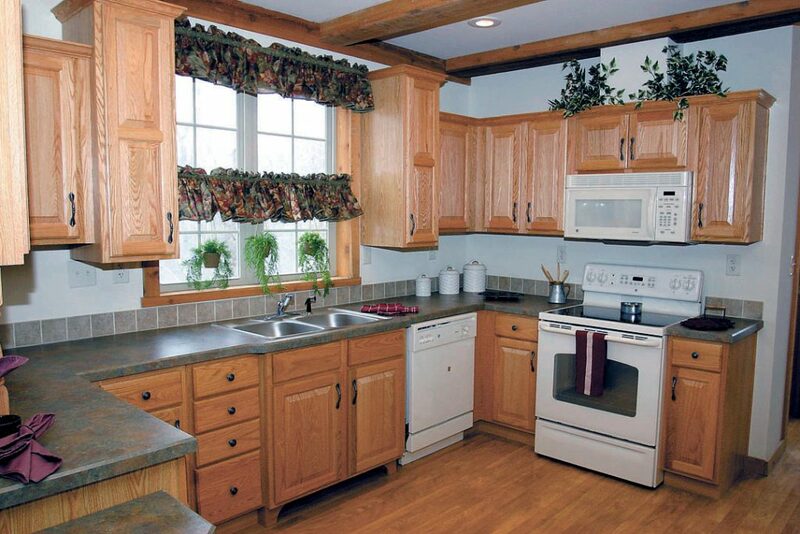 It is always easy for the person working in a kitchen to have easy access to all drawers and cabinets. The aim to channelize drawers and cabinets within a kitchen poses a conundrum in design that requires the designer to test their creative brain cells and have them working immediately. The most convenient solution to this problem is to have pull-out drawers near the countertop. The pull out drawers would help the lady of the house to streamline all accessories and have them placed in separate drawers, rather than piling them on each other in a single cabinet. This would mean that there is no hindrance inconvenience when it comes to the design of your Indian styled modular kitchen. What most people tend to know when they have a designer over for a designing job is that they keep out of the way. Now, letting the designer implement their creativity is a good idea, but since you would be working in the kitchen day in and out, you need to have a say in what is transpiring in the modular design of your kitchen. One thing about Indian kitchens is that they have an unending list of spices, ghee, oil, accessories, etc. to store in their kitchen. The need for storing these items would have to be fulfilled with a design that has opened racks and a certain amount of customization. Don’t just go for the run of the mill stuff and see how you can add to the design for your kitchen through your own preferences. If you would want the counter top to be a light colour then make sure that you put forth you preferences in front of the designer. Besides just the elements and the utilization of space, the design for your kitchen can also make use of electrical settings to complete the overall look. Now illuminating your kitchen is something that requires a fair amount of thinking. Which colour lights do you want? 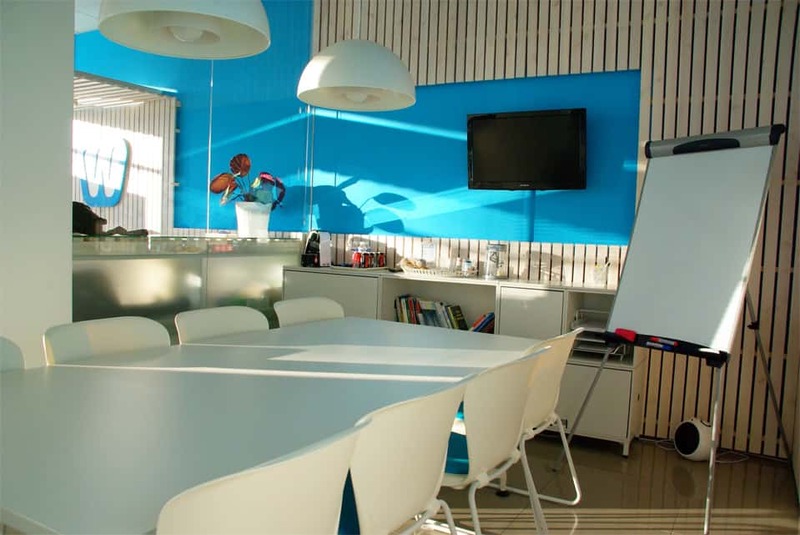 Would you like the lights to be placed at strategic locations or can the placement be really random? Do you want to keep a simplistic setting or would you like to have an overwhelming influence on the overall design? Once you are decided upon all these options, you can communicate the details to your designer. Since lighting has an imperative part to play in the overall design, you have to be judicious in the design you implement in this regard. The most important aspect of the overall illumination is to eliminate the chances of shadows all over the place. You can also have to light on your wall and floor cabinets for convenience purposes and also to add an aesthetic appeal that can only be generated through proper lighting. Once you have the overall design of the cabinets and the countertop finalized, you can start pondering over the colours to implement in the design for your kitchen. 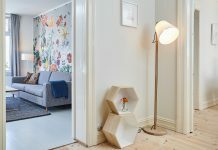 You could either have a monotonous colour tone that exudes simplicity, or you could play with colours to create a contrast that is just a mix of various options. Regardless of what you decide, there is literally no room for error here. One benefit of an Indian styled modular kitchen is that you have a lot of room to play with colours and bring out the best in the kitchen through contrasting colour designs and patterns. 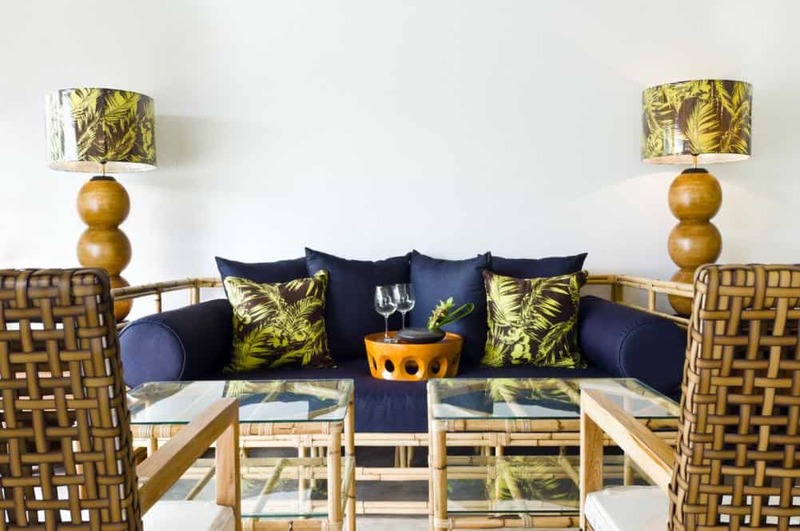 The plethora of options you have on your hands can often be a bit overwhelming, so it is advised that you take your designer into consideration and select a colour choice that won’t leave you with regret later on. Red and white often go hand in hand as one of the most used color options, so you could definitely opt for this choice. However, you can always customize things to get a blend that will not only help you make a style statement but also hit the nail on the coffin with your Indian styled modular kitchen design. One decision you have to make while finalizing the design for your kitchen is to select between an L-Shaped or Parallel modular kitchens. L-shaped kitchens have a countertop that looks like the alphabet ‘L’. On the contrary, parallel kitchen designs have counters running parallel to each other. The parallel counters may require extra space since cramping them up can really leave an ugly impression that you probably wouldn’t want your kitchen to exude. 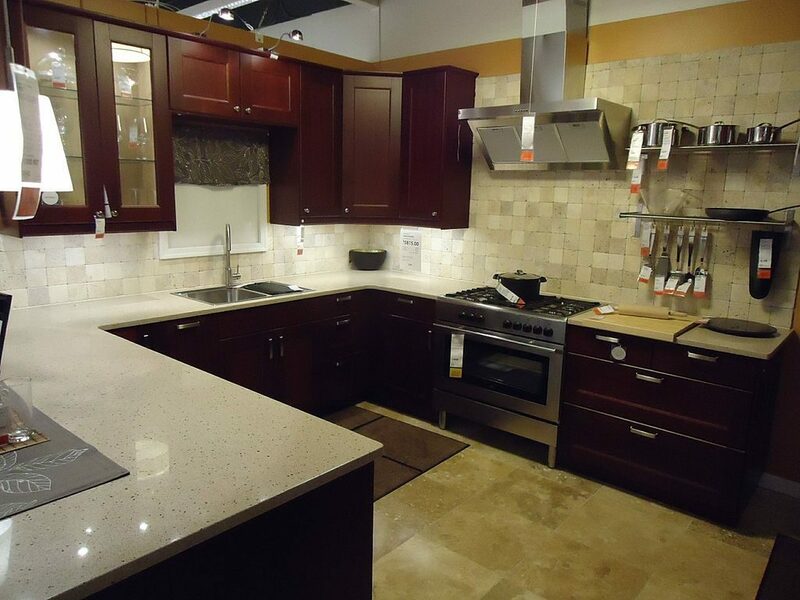 Since modular kitchens are growing in popularity, you can never worry about staying out of trend. Get the right design for your Indian styled kitchen and you would be good to go for the years to come. 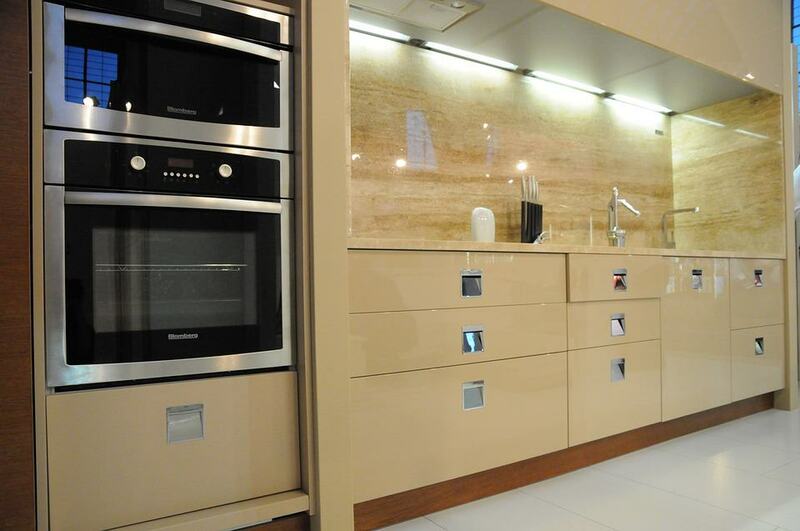 Modular kitchens have become the new choices of people these days. When it comes to design I always prefer customization especially the L shape that you mentioned with proper racks and wooden touch.